Each month since July 2015, the Amigo Club has been publishing the “Entre Amigos” (Between Friends) column in the Ashland Daily Tidings. 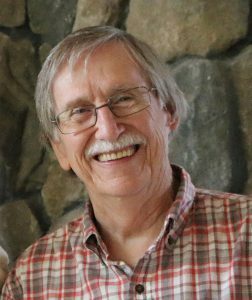 Most of the columns are written by Amigo Club member Kernan Turner, who had a long and distinguished journalism career that took him around the world, including many assignments in Latin America. We invite you to read these news items to find out more about the activities of the Amigo Club and the Ashland/Guanajuato sister-city relationship.